This year Facebook has also kept its utmost focus on local business, earlier this year we have seen the various features it has launched to gain confidence from small and medium scale businesses. 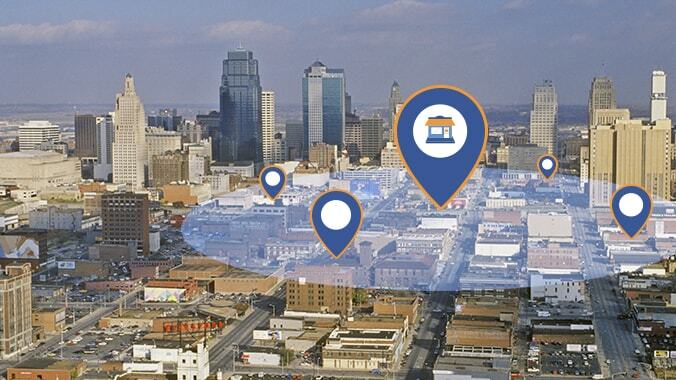 Continuing the process, Facebook is now launching two new tools to improve local marketing – Local Insights and an update to Local Awareness Ads. This year, Facebook is now adding new features that make it easier for businesses with multiple stores to create highly relevant ads for each of their retail locations. New updates to local awareness ads allow businesses using Locations for Pages—a tool for connecting and managing business Pages with multiple store locations—to use information from each of their Pages to add dynamic ad copy, links and call-to-action buttons to their ads, so each ad is localized for its corresponding store. With Locations, businesses have the ability to automatically populate the city name in their ad copy, depending on where the people seeing the ad are. Call to action features like “Call Now” or “Get Directions” button get customers connected to the store currently closest to them. This helps advertisers spend more efficiently, since they’re only connecting with people likely to visit the store and the information they share is hyper-local and relevant. Insights have also now become location specific, these help advertisers find out which locations are performing best, empowering them to advertise more efficiently by focusing their ad budgets on the best performing stores and ads. Page Insights have got a makeover with an additional tab Local Insights. Local insights tell businesses the aggregate demographics and trends associated with the people nearby, so they can better understand and cater to the needs of the people in the area. The Local Insights tool is not directly tied to Local Awareness Ads. For the very first time advertisers can see the percentage of people nearby who have seen their ad, helping them understand how well their ads are reaching their potential customers. Over time, this new metric can also help advertisers draw a connection between reaching a larger percentage of people nearby and accomplishing the business outcomes they care about. Both Local Awareness Ads and Local Insights if teamed together can reap benefits to local businesses. Not only it can target simultaneous stores but the local insights provided will help manage the budgets depending on the user traction to a specific store. Facebook says these Local Awareness Ad updates will be available via API and soon through Power Editor. Local Insights analytics are rolling out over the next few weeks.